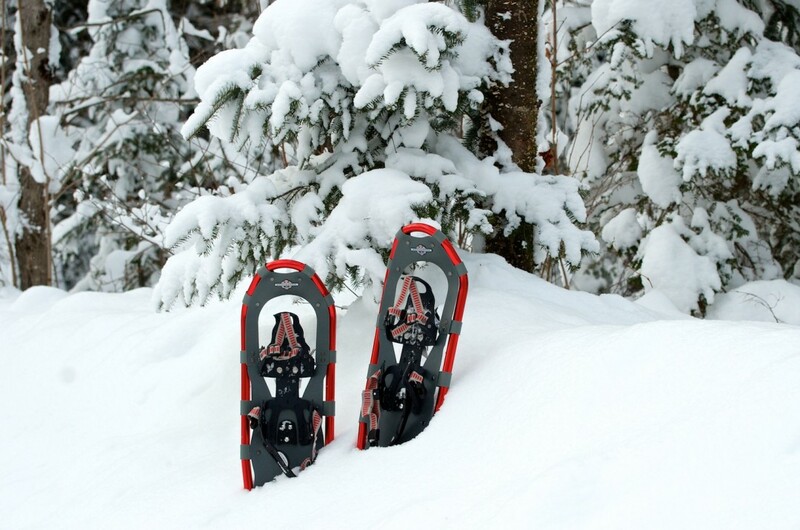 Snowshoeing is just a matter of heading onto one of our trails: Beetle Lake Trail, Ragged Falls and Oxtongue River Rapids. Please see their individual write-ups to learn more about these great trails. Algonquin Park’s interpretive walking trails are available for day hiking outings. Each trail is designed to explore a different aspect of Algonquin and each has a trail guide booklet. Trails are open year-round, but trail guide booklets are available at trail heads from late spring to early fall. Trail guide booklets are always available through The Friends of Algonquin Park Bookstores. Access to trail head parking lots may vary in winter. A valid Park permit is required for all trail use.